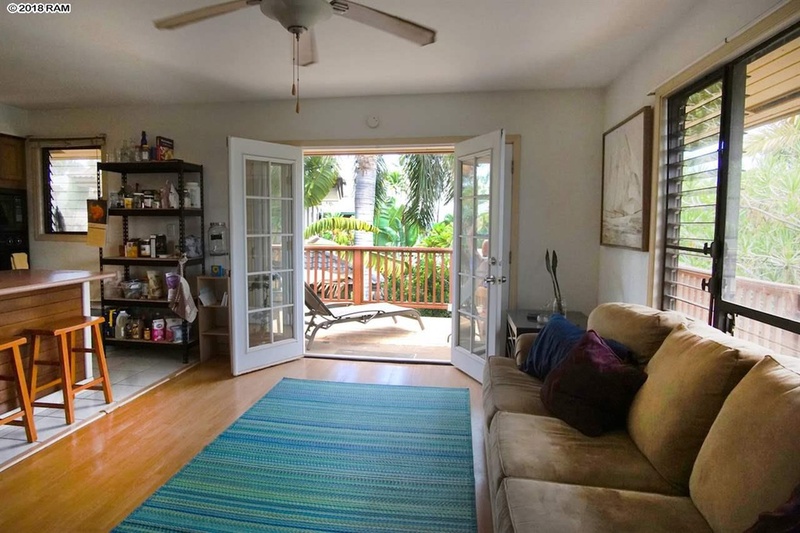 Live in a true beach community at Baby Beach! 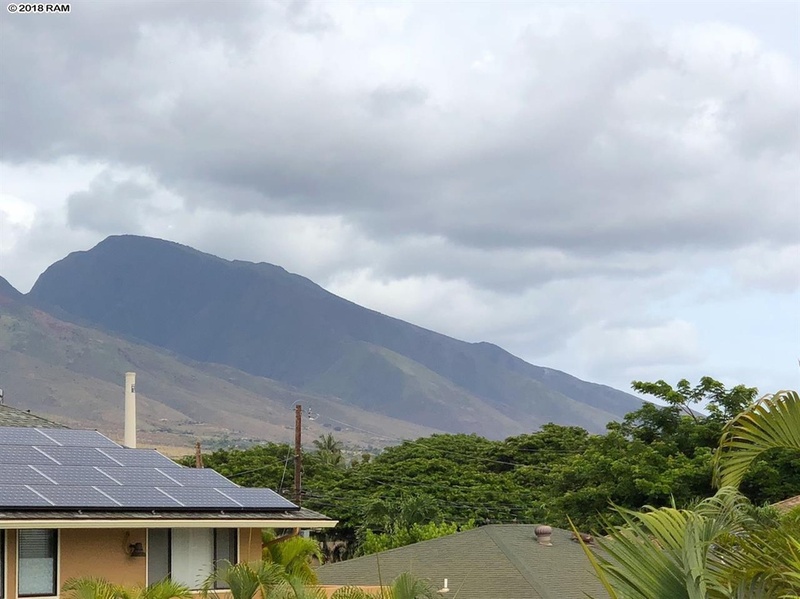 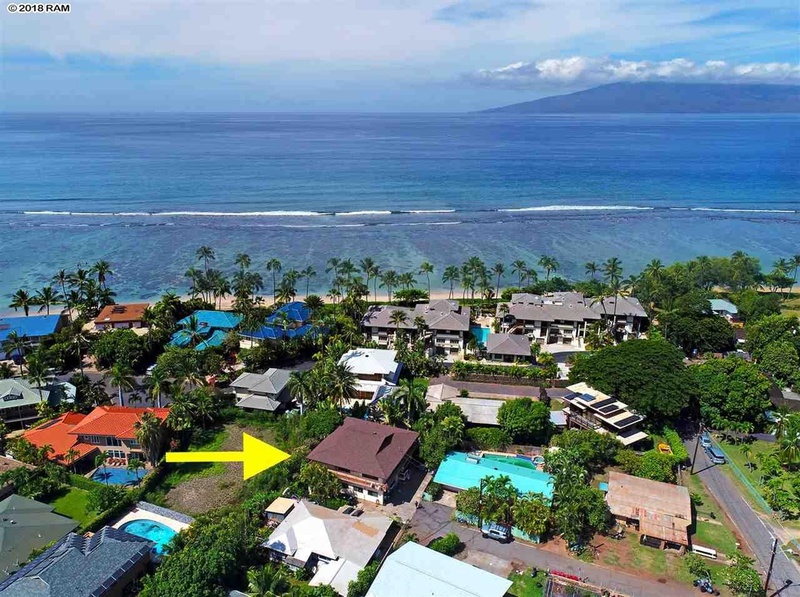 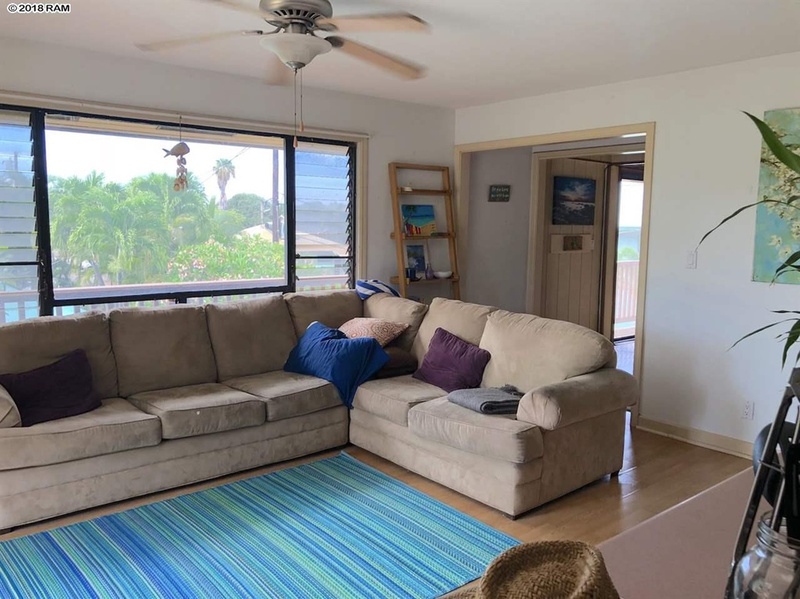 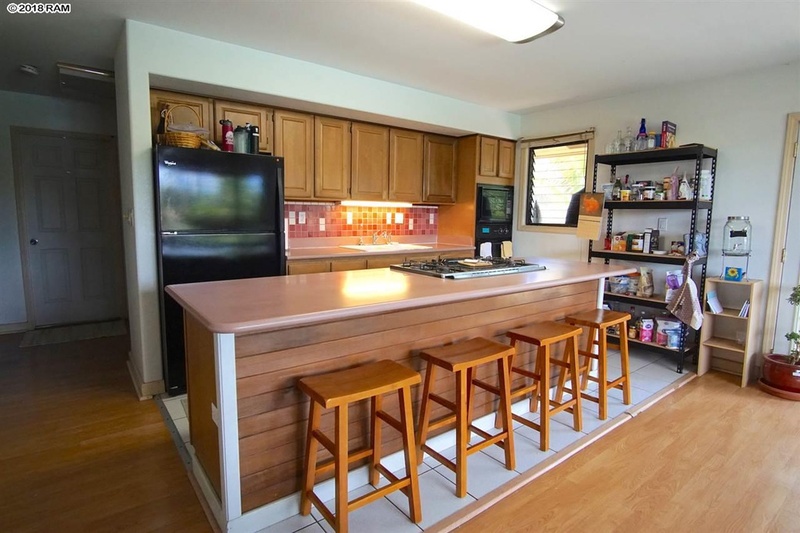 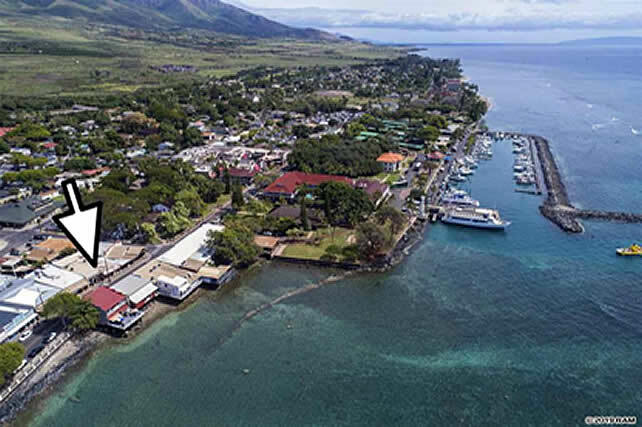 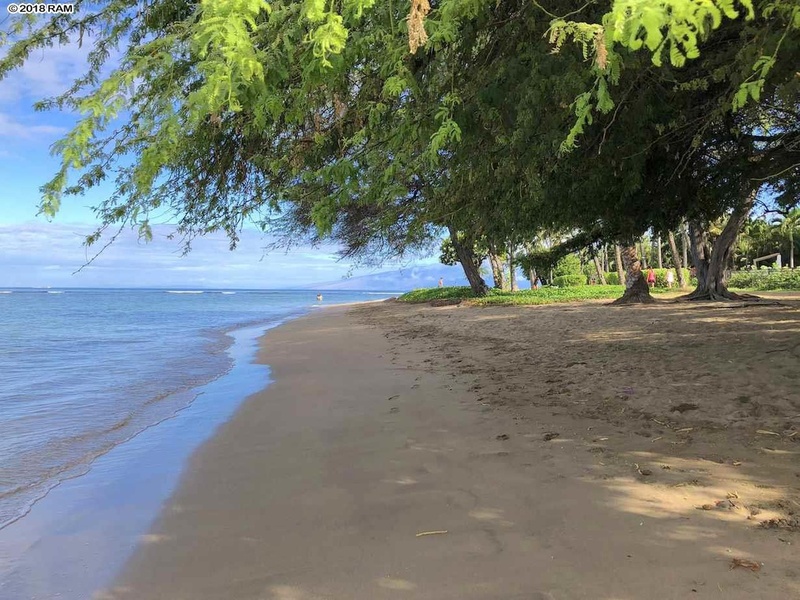 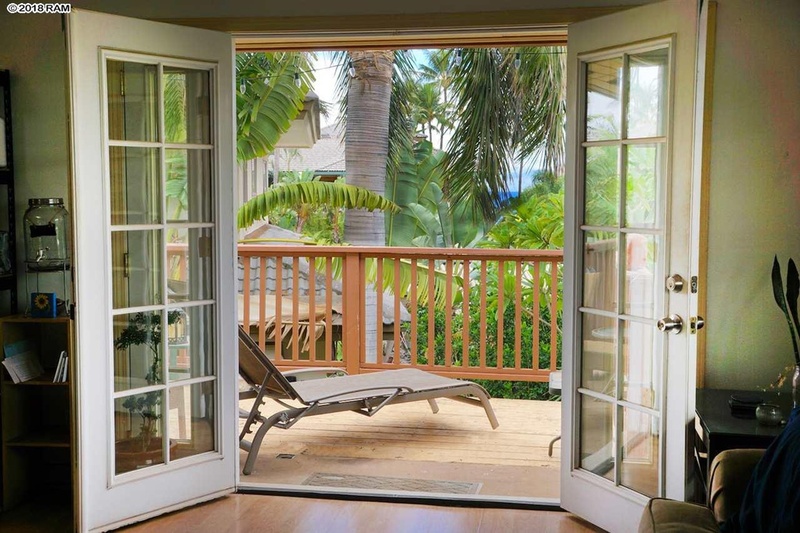 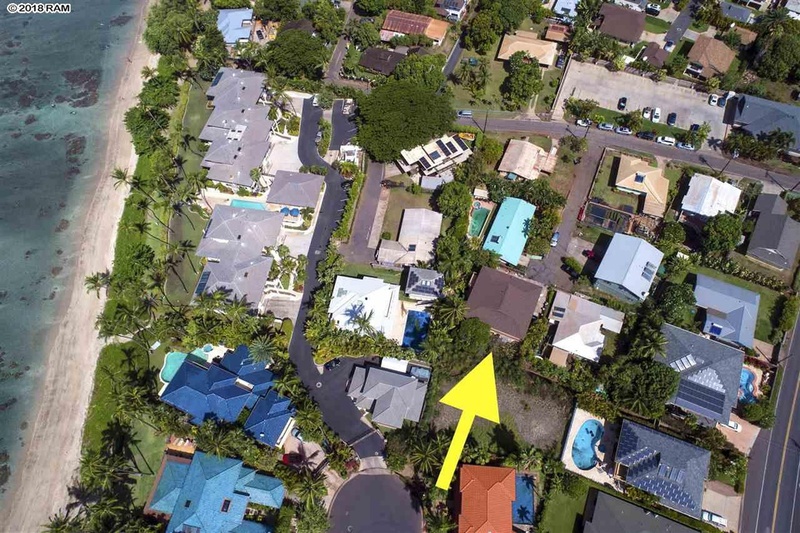 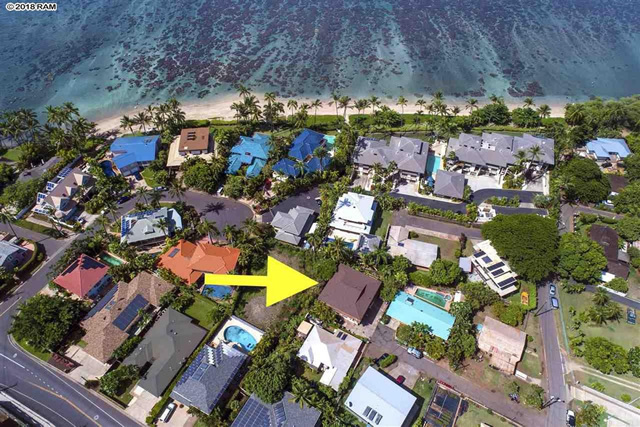 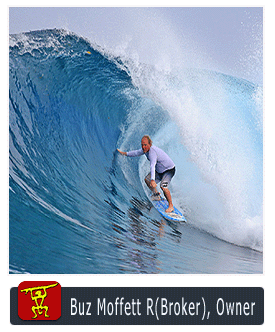 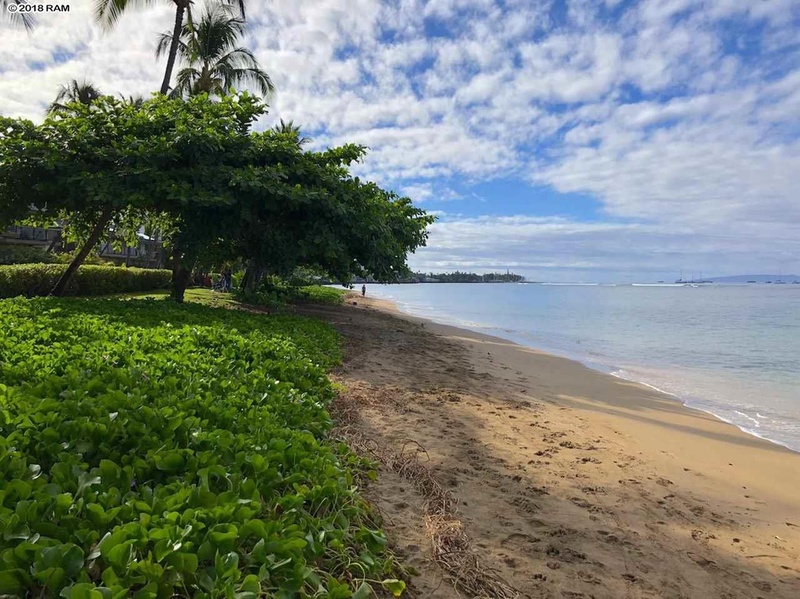 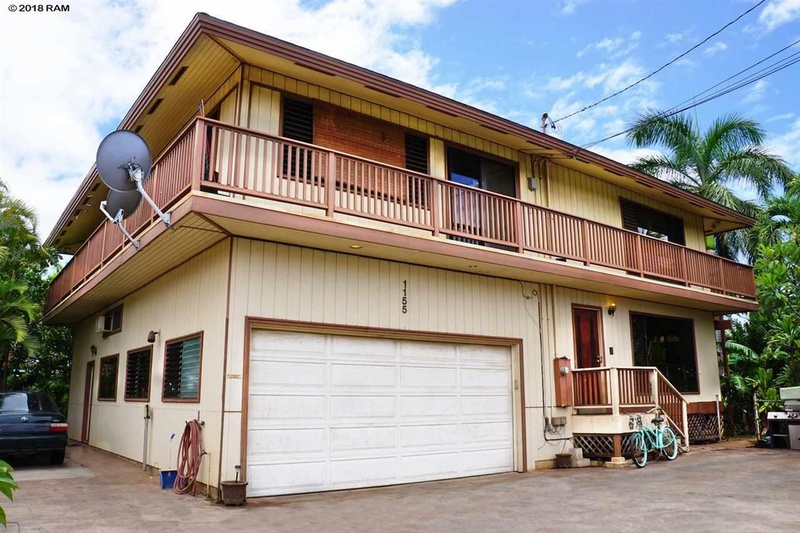 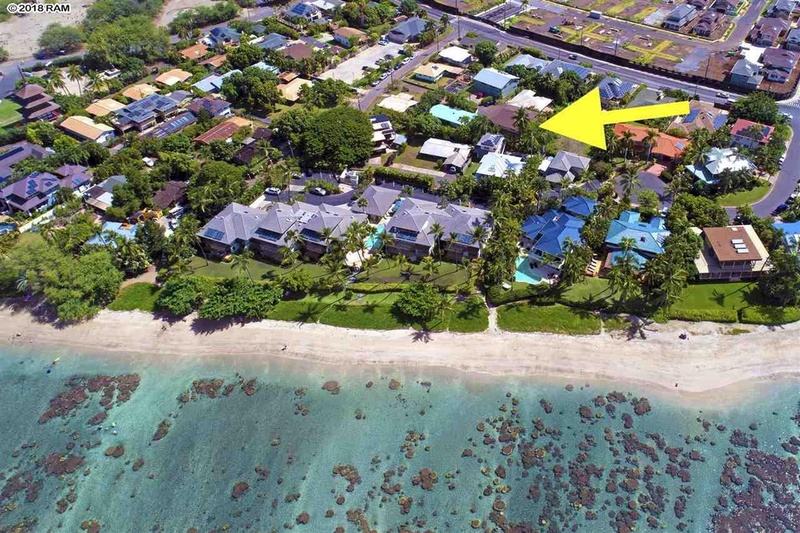 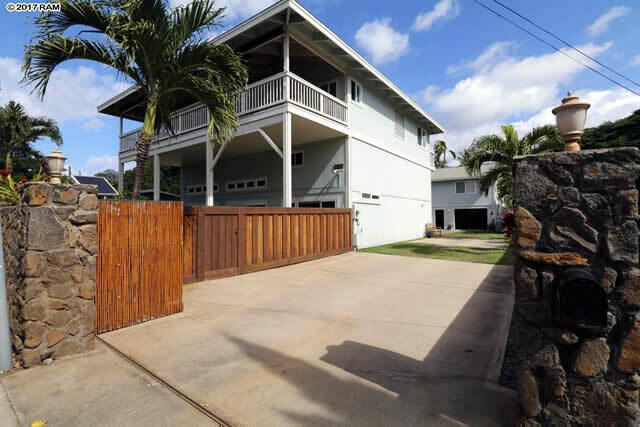 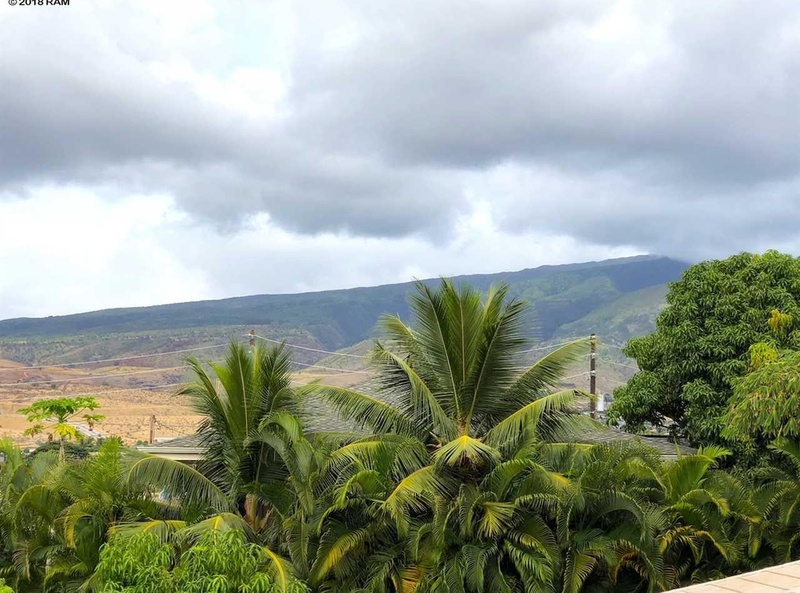 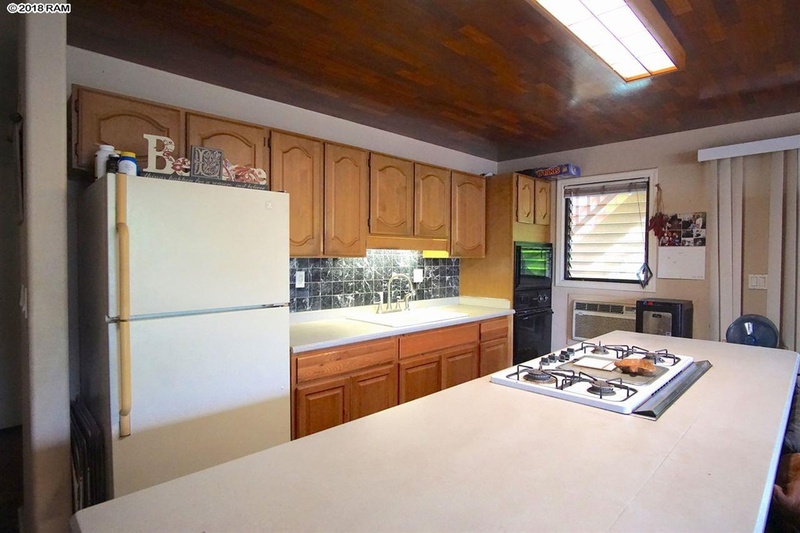 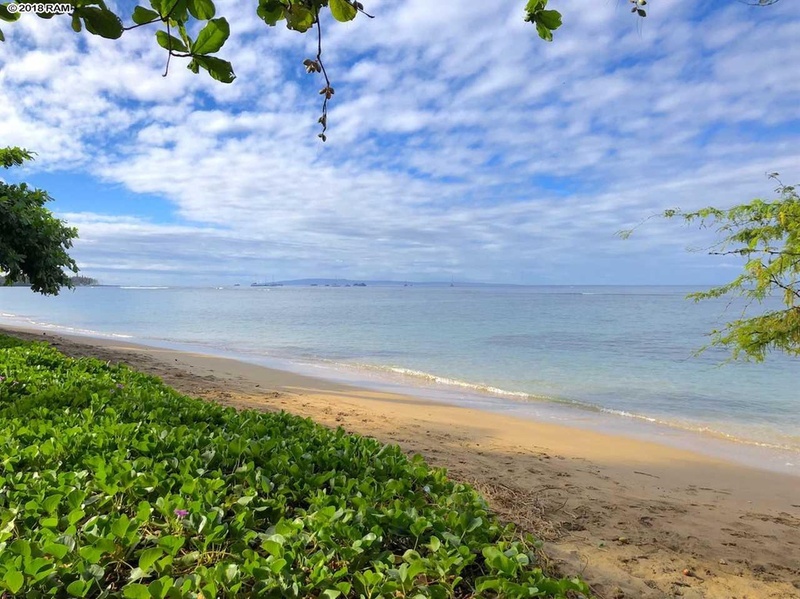 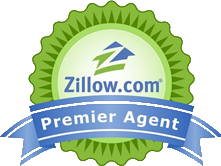 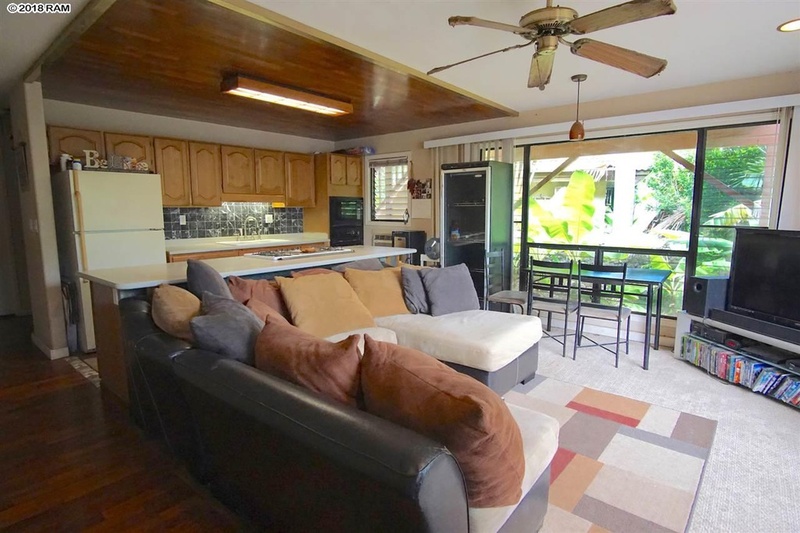 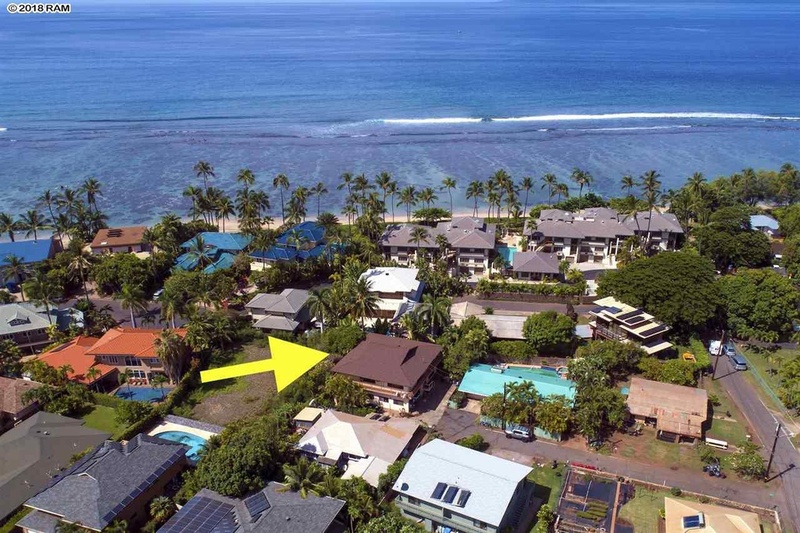 Less than 300′ from the sand and surf, bike or walk two blocks to Lahaina town. 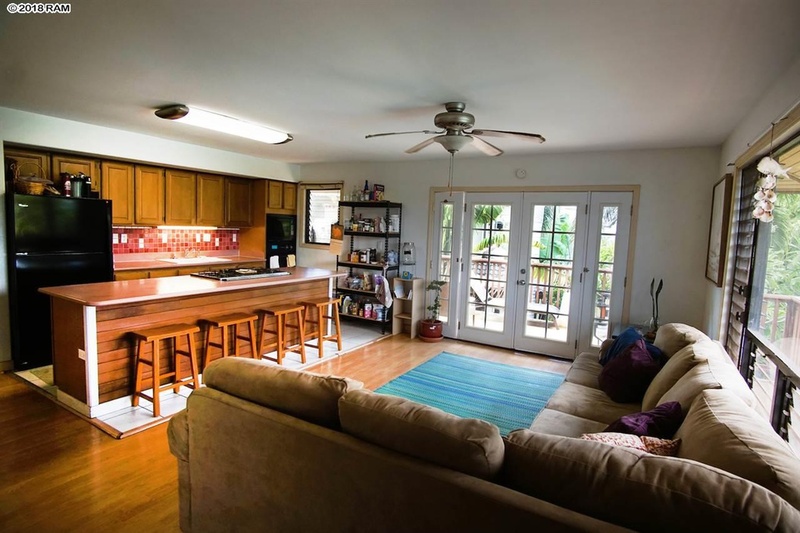 Located on a very private, quiet lane is this large family home with extended family or rental possibilities. 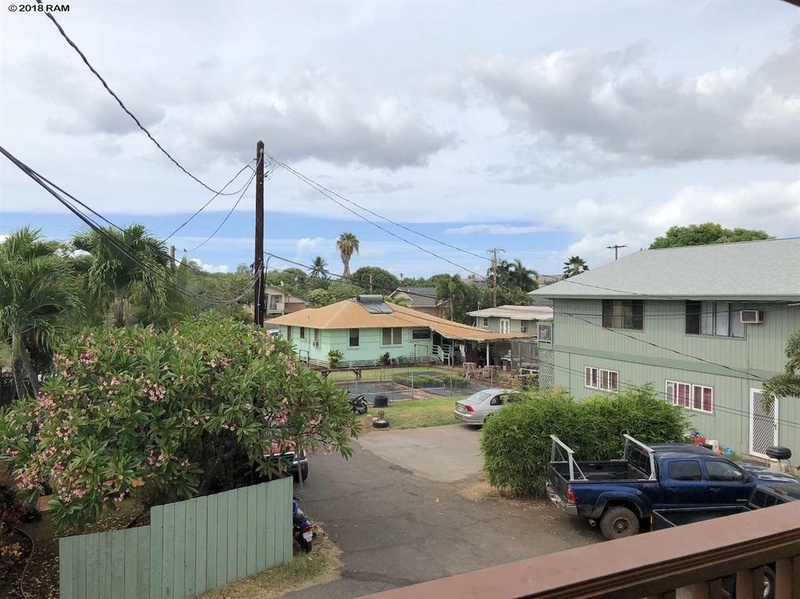 Currently set up as a three bedroom, two bath with a large family room upstairs, a two bedroom, one bath downstairs, and a nonconforming studio behind the two car garage. 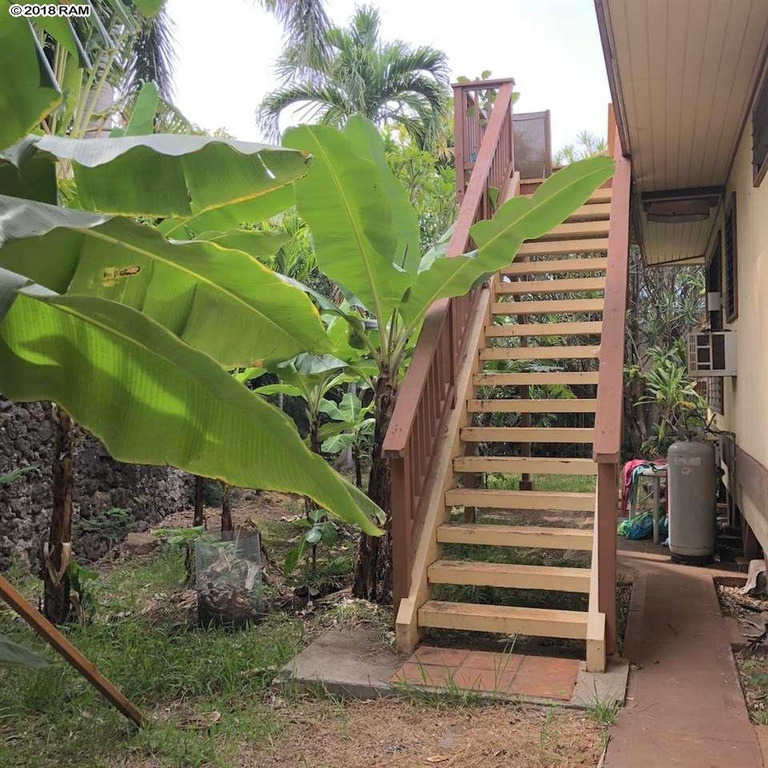 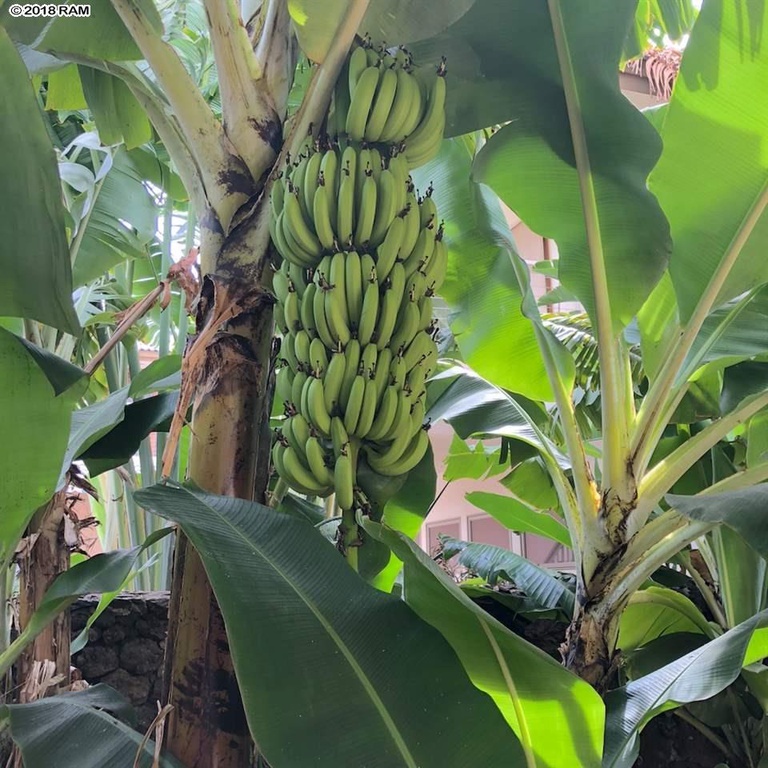 Spacious lot with mature landscaping, fruit trees, and room for a boat. 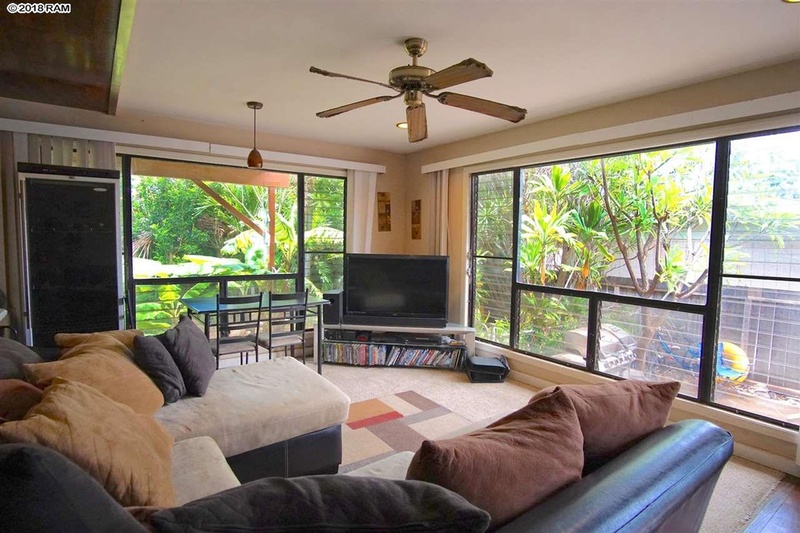 Conveniently located close to shopping, restaurants, and retail shops just steps away. 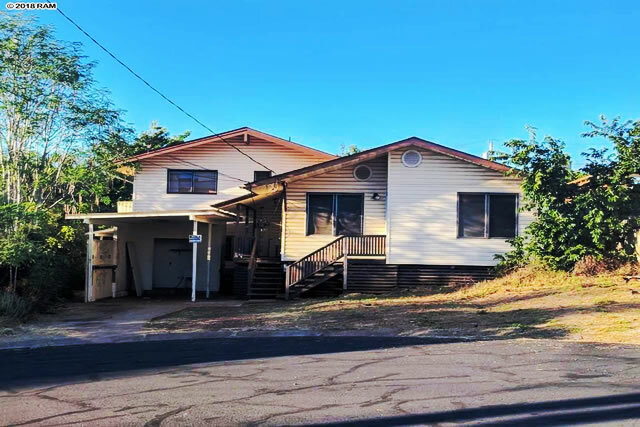 Fantastic property with great potential!